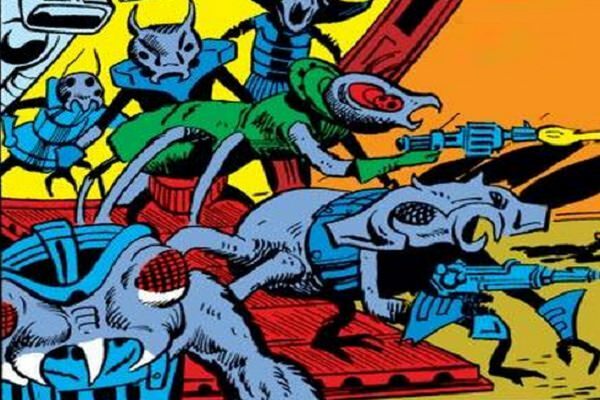 Vrellnexians are an alien race in the Marvel Universe who generally have a villanious role. The Vrellnexians are a species with advanced technology that look down on their species. They conquer and enslave alien species that they deem lesser to themselves. 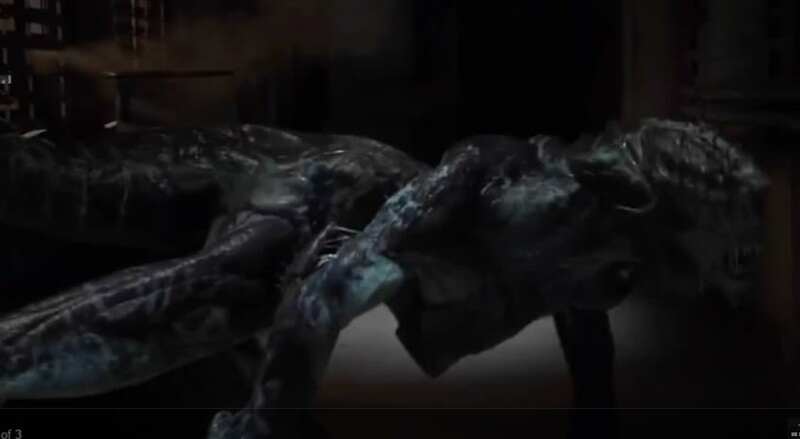 The Vrellnexians seem to have similarities to insects with a hive based society and bug like structure. While they have multiple legs they are often portrayed standing up on their hind legs. 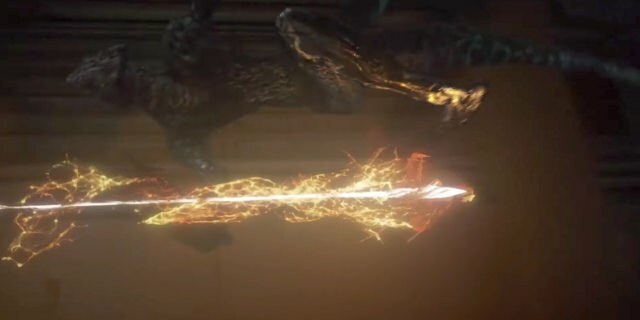 The Vrellnexians first appeared in Thor comics and they will make their first appearance in the Marvel Cinematic Universe in Season 5 of Agents of SHIELD. Government/ Culture: The Vrellnexians serve a Queen in a hive like structure. They do not have any form of individuallity and will do anything to serve the orders of the Queen. The Vrellnexians are completly ruthless in their dealings with other races. 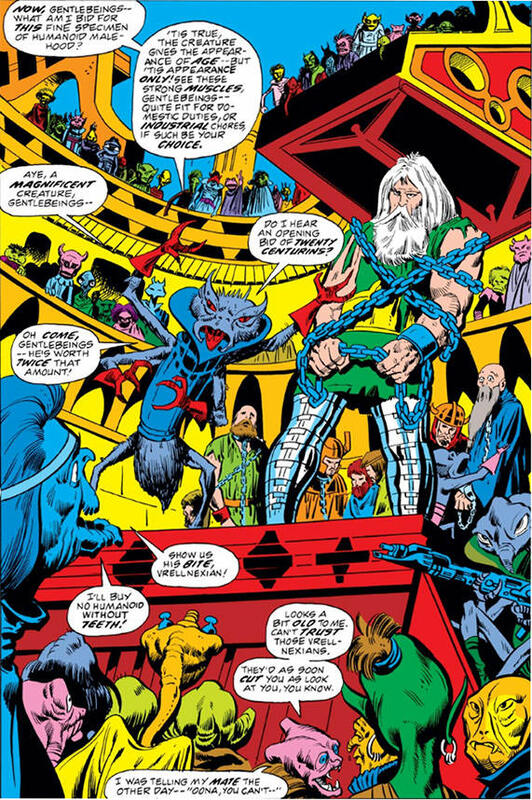 The Vrellnexians conquered Asgard and attempted to sell the whole population including Odin into intergalatic slavery. While the Asgards engages in a fierce battle with the Vrellnexians the aliens had too great of numbers and too advanced of technology. The Asgardians put up a fight but were conquered. 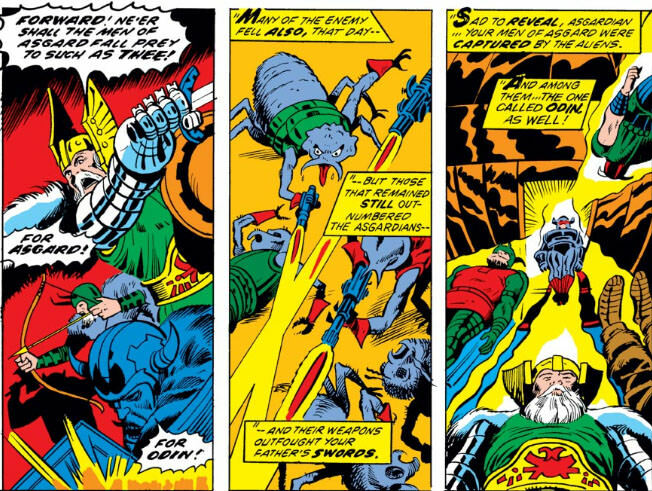 The Asgardians eventually freed themselves and overthrough the Vrellnexians. Vrellnexians have access to a large population of warriors and very advanced technology. The Vrellnexians do not seem to have any true super powers. Agents of SHIELD Season 5. The SHIELD team led by Agent Coulson finds themselves kidnapped and brought into space to face a threat posed by the Vrellnexians. 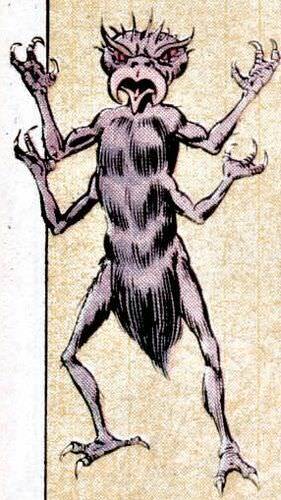 The Vrellnexians are said to be a ruthless group of aliens that travel through the universe in Gravity Storms. It is unknown if they have a high level of technology like their comic counterparts.